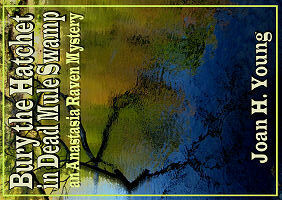 Cozy Mystery Book Reviews has just posted about News from Dead Mule Swamp. 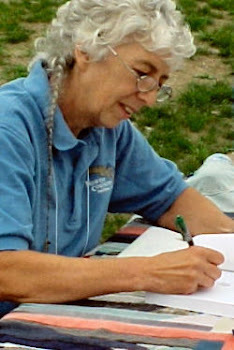 This great blog reviews only cozy mysteries, and the owner, Bella, also runs some great giveaways. 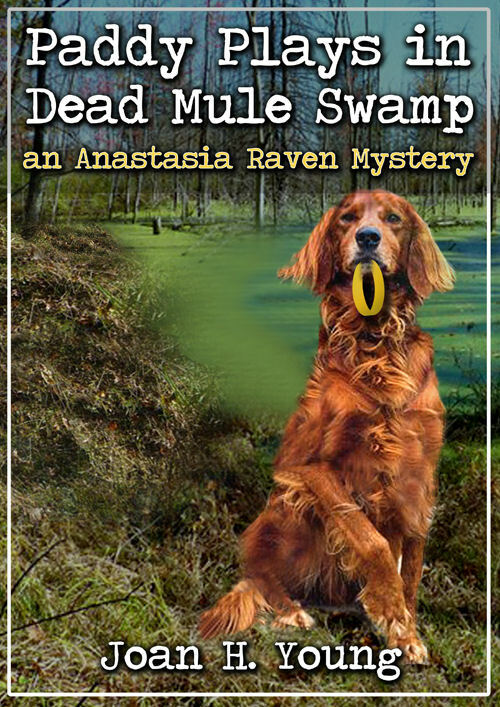 Bella says, "It's fun discovering new mystery novels, and getting introduced to a host of new characters. 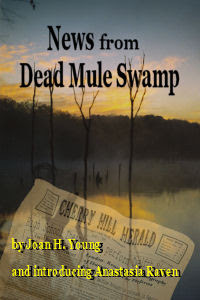 That's how it felt when I started reading NEWS FROM DEAD MULE SWAMP. There are so many interesting characters... I was a little sad when it was over, because I wanted to read more about Anastasia and her new town." 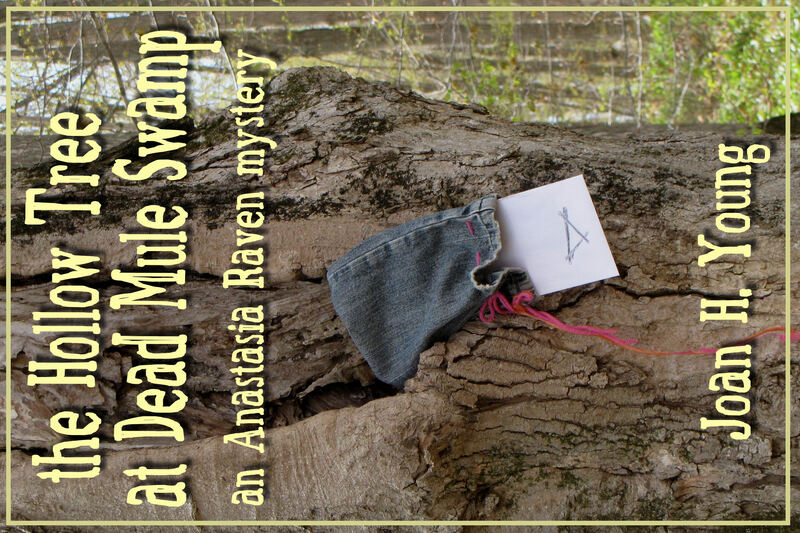 Be sure to check out Cozy Mystery Book Reviews for more great reads. Congrats on a great review.